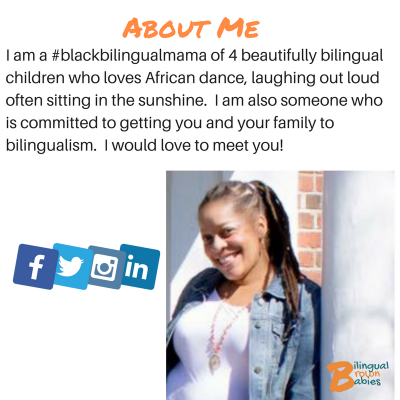 Black History with a Language Twist! We have ALWAYS been a multilingual people. Our history, YOUR history, is so tightly connected to bilingualism and speaking more than one language, it took scores of authors to separate it from the history we read in textbooks today. But I’m the cultural tailor here to fix the tear in our legacy and return us back to our language history. 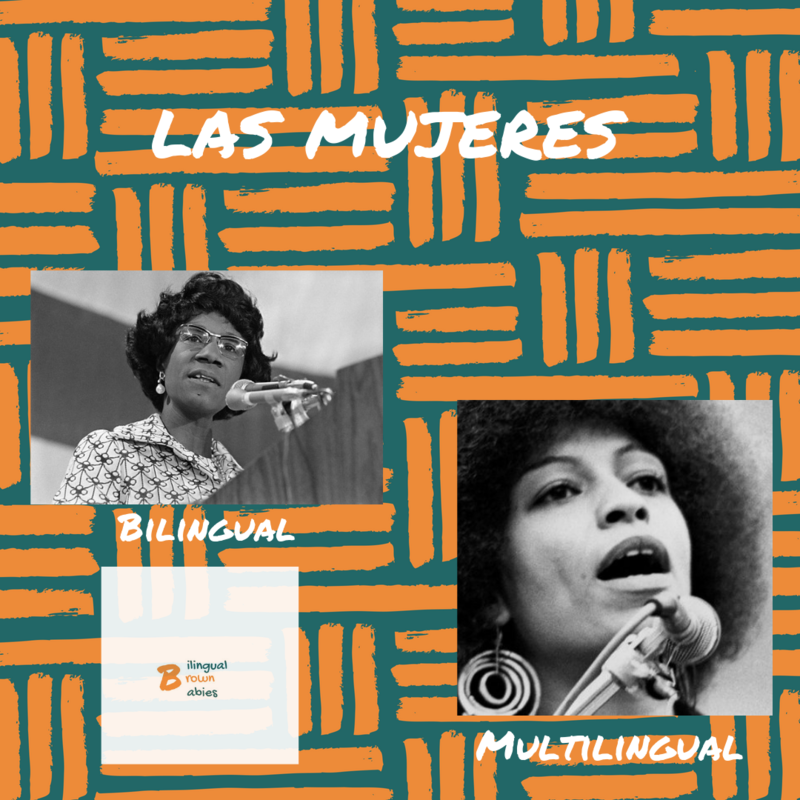 I’m gifting you with some of our multilingual history — FREE! 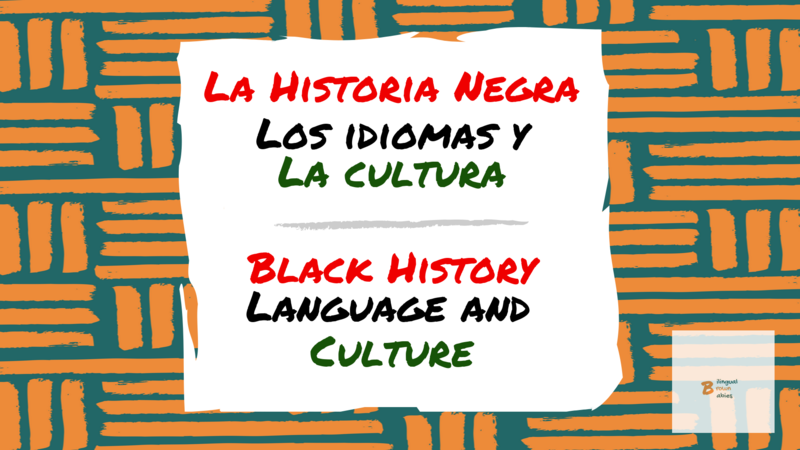 26 Facts about Black History that connect back to Spanish! Barack Obama was a fluke. Oprah is an anomaly. Neil Degrasse Tyson isn’t really like the rest of them. The same holds true when people talk about Blacks, language and bilingualism. It is assumed we don’t and can’t “do language” and anyone who does is just an "exception." I have compiled 26 Black History facts that will bring you and your family closer to our rich language history as Black people. I want Language and Black History! 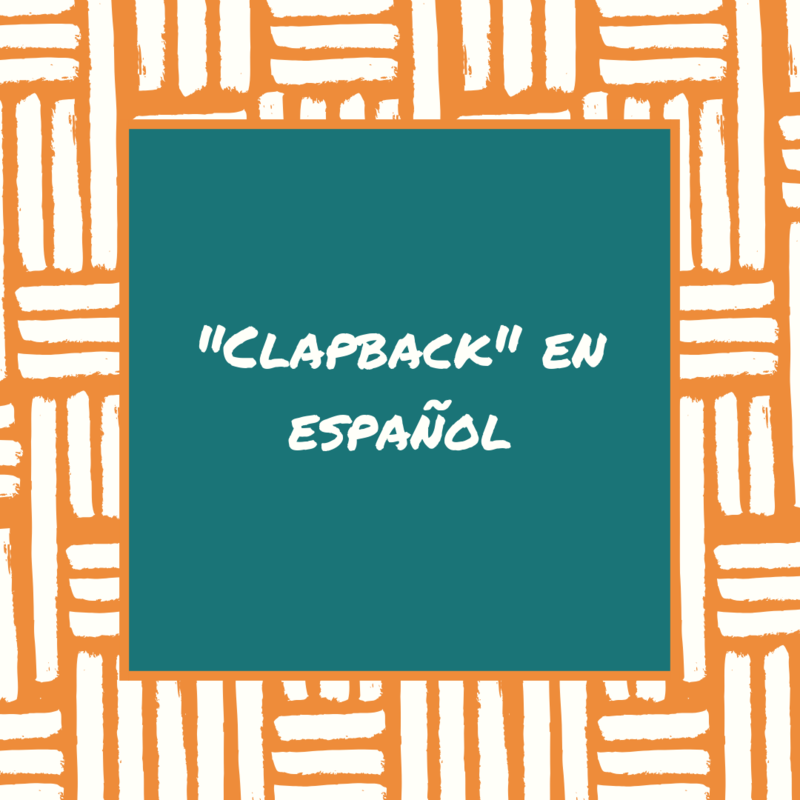 Who not only made Black History, but also speak Spanish? Get IMMEDIATE access to the fact sheet by clicking the button! Here it is! Your copy of Black History with a Language Twist! 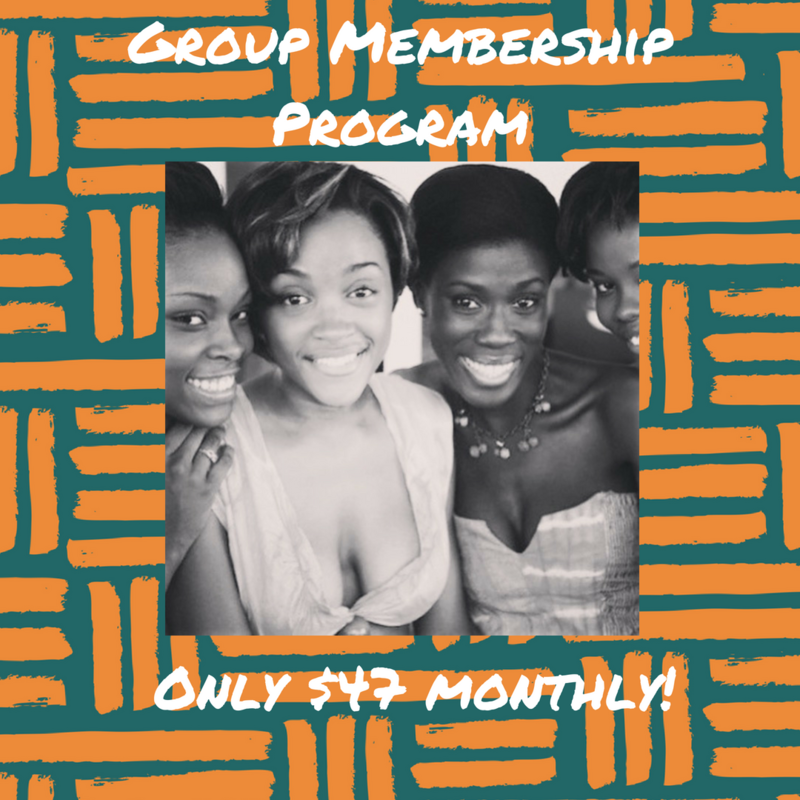 Click the image below to get access to the fact sheet. 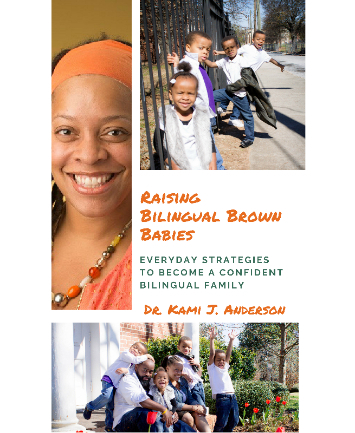 Learn more about Bilingual Brown Babies.